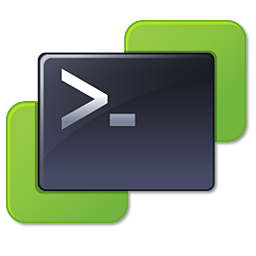 As we announced in our post “We’re writing a book!“, Alan and myself started writing a PowerCLI book. At about the same time Alan got the once-in-a-lifetime oppurtunity to join EMC as a vSpecialist. 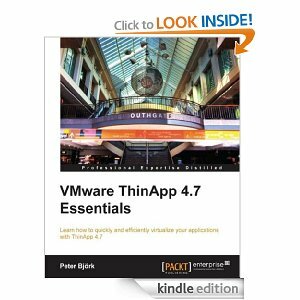 Now you don’t become a vSpecialist for free! Alan has been spending a fair amount of time in training, coming up to speed with VCE (VMware/Cisco/EMC) and traveling all over the globe. The little time he was at home, went of course in the first place to his loved ones. As a consequence, our chapter-writing schedule failed misserably. So we decided to get some extra help for the book in order to keep our deadline. 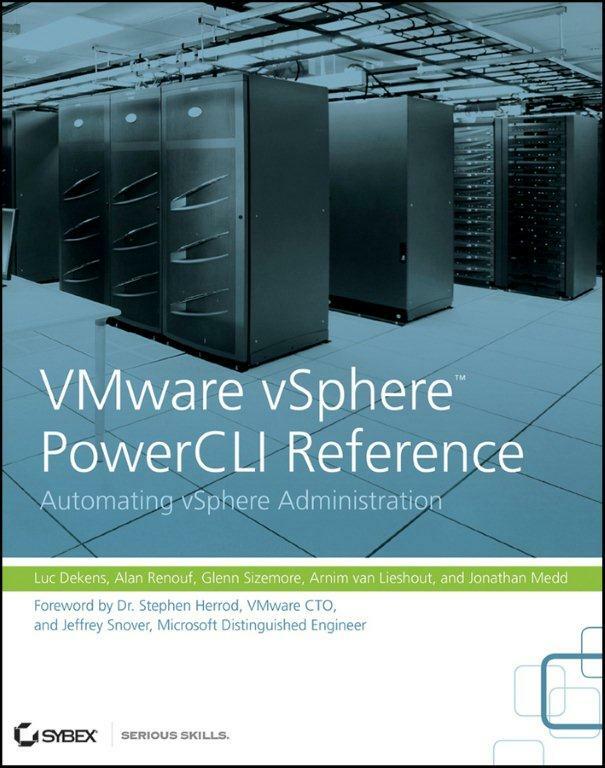 In other words, the book will now be written by “4 vExperts and a MVP” ! One thing you can expect from this book is a practical approach with examples galore. We aim to cover most of the common configuration/troubleshooting and reporting areas with easy to understand examples and explanations.